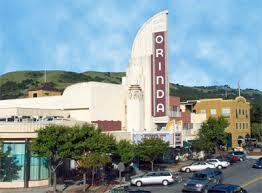 ORINDA ROTARY: 70 YEARS STRONG! 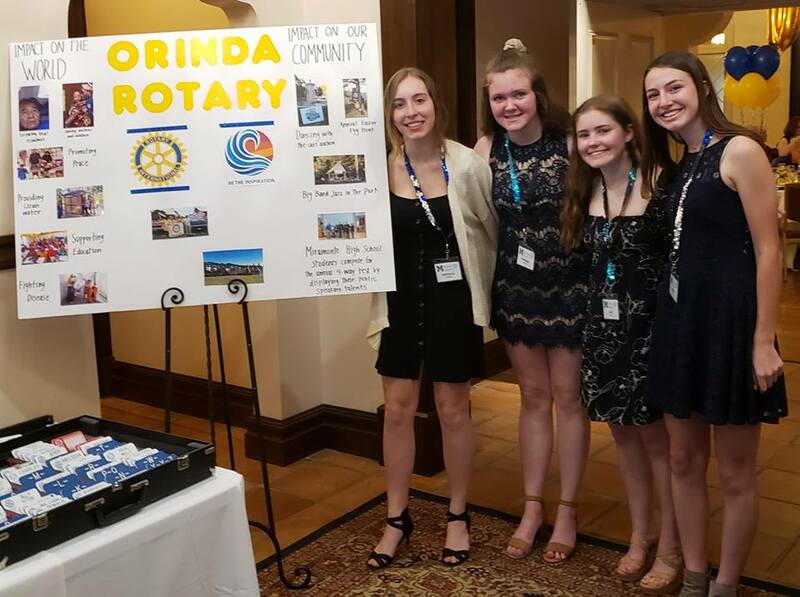 Orinda Rotary celebrated its 70th anniversary in style at the Orinda Country Club on March 16. 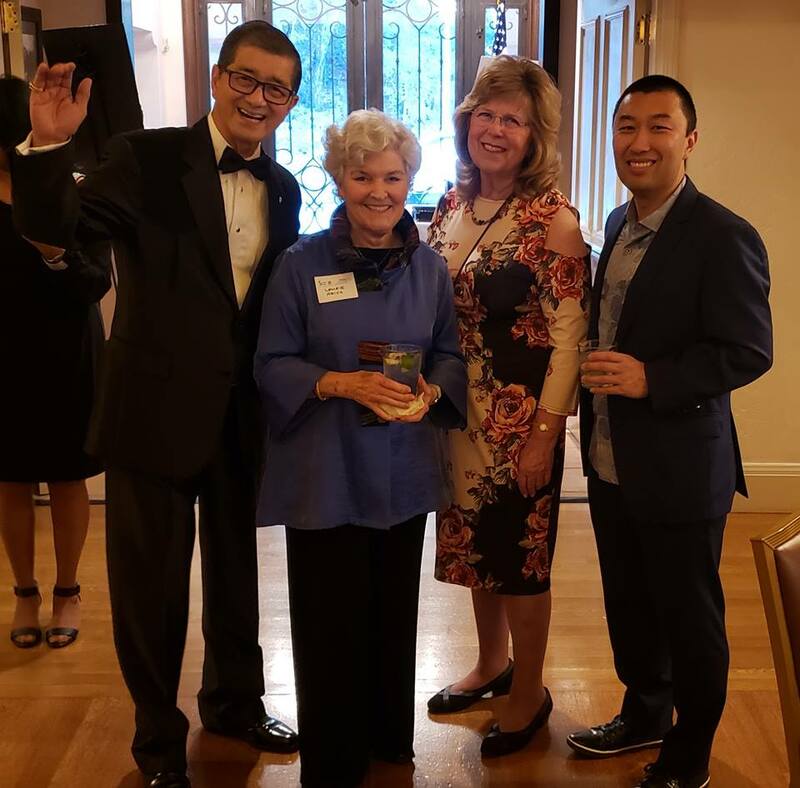 A full evening of festivities was enjoyed by attendees, including wonderful music and dancing provided by the Miramonte Jazz Band, a colorful and astoundingly acrobatic Lion Dance performed by the Concord Kung Fu Academy, honors bestowed by both Orinda Mayor Inga Miller, as well as Rotary's District Governor, John Dwyer, and displays and assistance graciously provided by our Miramonte Interact Club. 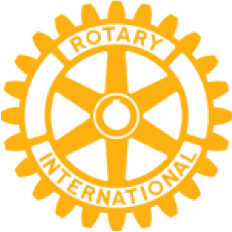 The keynote address by Tiffany Eng, describing her life-changing experience as a Rotary Youth Exchange participant in Finland, was a highlight and can be viewed here. A wonderful time was had by all!